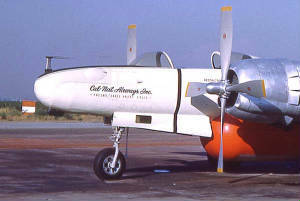 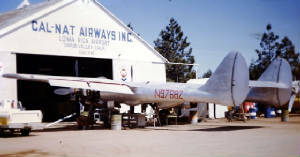 The August 68 takeoff accident was in Hollister, CA. 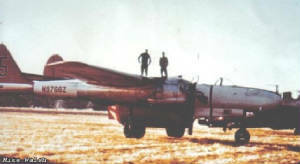 The airplane overran the runway on an abort. 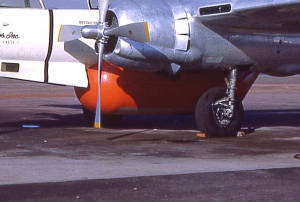 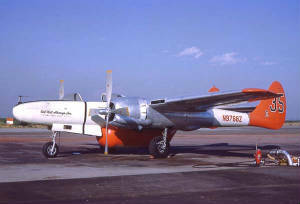 There was a post crash fire, but the plane was rebuildable by todays standards. 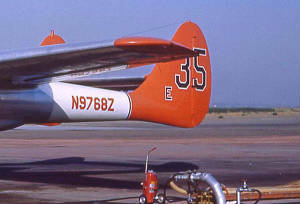 The plane lost both tail booms in the fire. 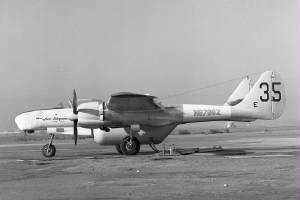 The only F-15A Reporter to make it on the civil register. 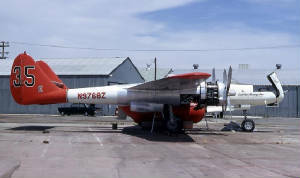 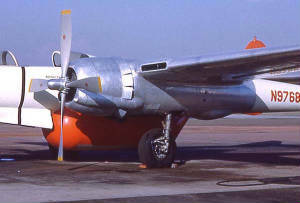 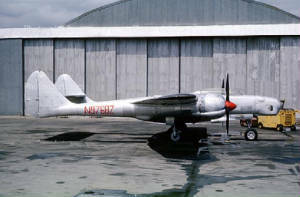 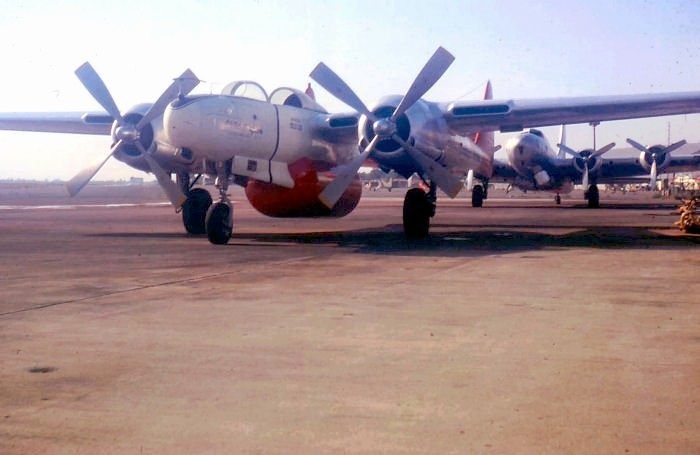 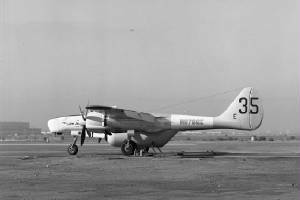 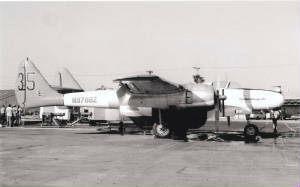 This aircraft was the first off of the production line to be accepted by the USAF and it was the last surviving example when it crashed.